Which PV module manufacturers are financially strongest? 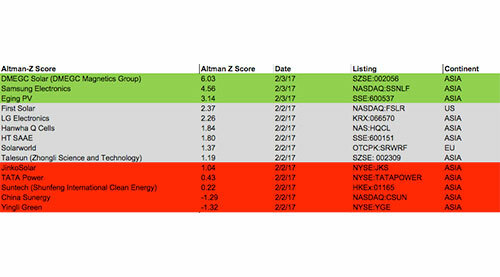 Why do EPC, project developers and financiers consider the Altman-Z Score? In this latest version of the Sinovoltaics - Altman-Z Score for PV Manufacturers Worldwide you discover which PV manufacturers are now financially strong and which carry the risk of going into bankruptcy within 1-2 years. What is the Altman-Z Score? A reliable method to evaluate the financial shape of a PV manufacturer is to use the Altman Z-Score. The Altman Z-score is a formula to predict bankruptcy. This formula is used to predict corporate defaults and the status of financial distress. The formula can be used to predict the probability that a firm will go into bankruptcy within two years. 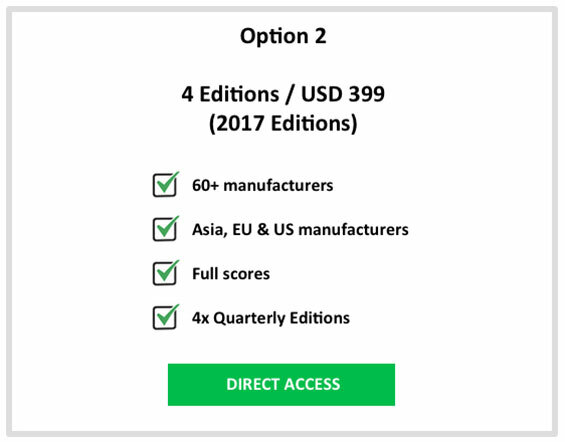 As the Altman Z-score was originally designed to assess public manufacturing companies with assets of more than USD 1 million, this formula is an excellent way to assess which PV manufacturers may be in trouble within the next 2 years. The formula is nowadays widely accepted by auditors, accountants, courts and database systems used to evaluate loans. Why is the financial stability of PV manufacturers important? Your PV warranties are valid as long as the PV manufacturer is around. When a PV manufacturer goes bankrupt, its product- and performance warranties will no longer be valid. Needless to say valid warranties are important for PV plant developers and PV project owners who safeguard their project ROI. Is your PV module manufacturer financially strong or in the Distress zone? 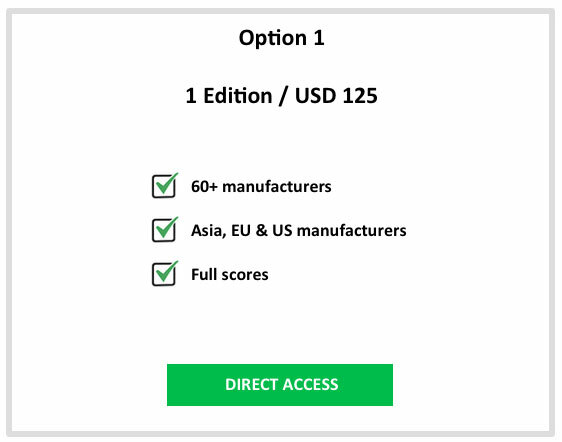 By using the Altman-Z Score, a public PV module manufacturer can be placed into one of the 3 categories. The scores are categorized into 3 zones called the Safe Zone, Grey Zone and Distress Zone. 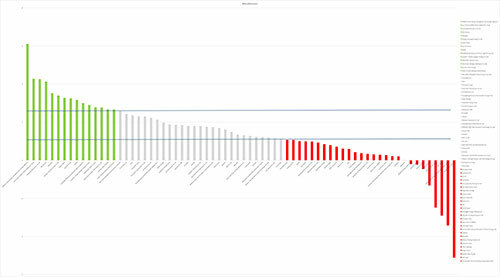 The Altman-Z Scores of 60+ PV manufacturers, clearly compared in tables and graphs. 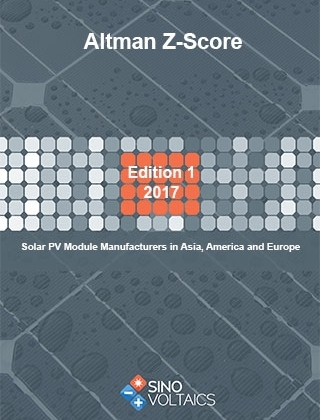 and 40+ more PV module manufacturers!..